Membership in Missouri’s Civil War Heritage Foundation is available for two types of organizations. 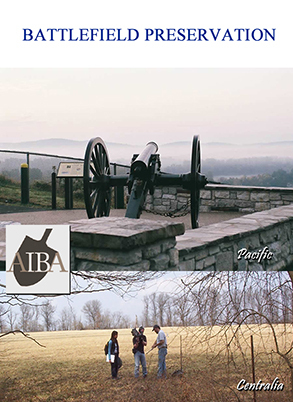 TRAIL COMMUNITIES are municipalities, and tourism agencies or business organizations representing municipalities, which are principal sponsors of Civil War Trails segments, present and future. Benefits include access to national internet marketing facilities and distribution of local tourism brochures and information. 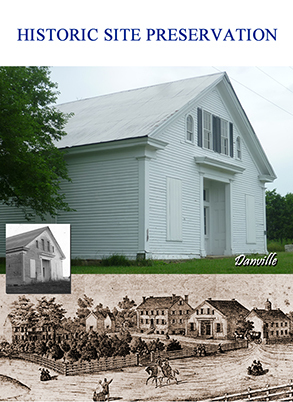 NON PROFIT ORGANIZATIONS that focus on the study of Civil War history and preservation, including descendent organizations. The principal benefit of membership is access to this award-winning website to post news stories and meetings information, and help in publicizing projects. 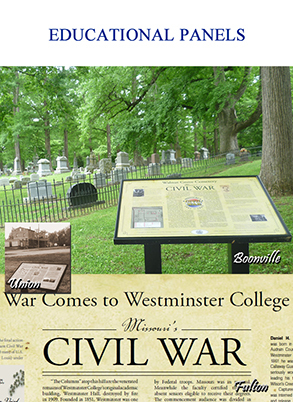 For full information about benefits and costs of membership, please contact us at members@mocivilwar.org. 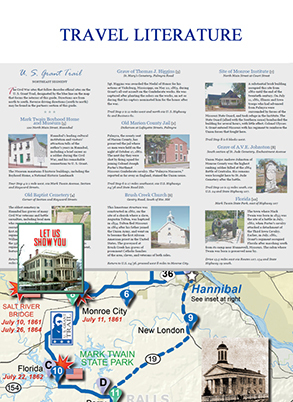 To continue its work, Missouri’s Civil War Heritage Foundation needs the active support of individual donors and of foundations, companies and other givers which promote economic development, preservation of historic structures and open spaces, education through archeology, and sustainable tourism. For more information, Click Here to go to our Donor page. Missouri’s Civil War Heritage Foundation is a fully qualified 501(c)(3) educational organization, Tax ID Number 43-1930464. Donations are tax deductible.